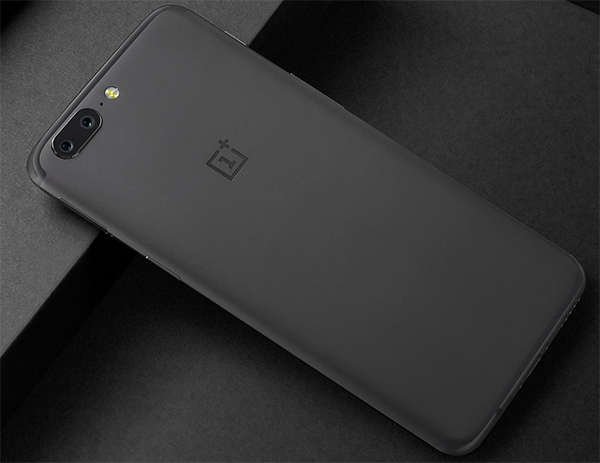 The OnePlus 5 is one of the highly anticipated smartphone releases this year. The company has finally introduced its 2017 flagship that goes in the same league as the Samsung Galaxy S8 and HTC U11. OnePlus' promise to its fans every year is to come up with the handset that churns with flagship-grade processing power in a considerable cheaper price standpoint. This year, OnePlus entered the dual-camera department. This means that the handset is pegged to deliver an enhance photography experience ala iPhone 7 Plus. The cameras come with a 16MP and 20MP sensors with f/1.7 aperture lens. Plus, the front-facing camera also packs a 16MP shooter. The hardware is also far from being shabby. In fact, the OnePlus 5 also packs a Snapdragon 835 with up to a whopping 8GB of RAM. You heard it right, the handset will have more than one variant - one with 64GB configuration paired with 6GB RAM, and the other one is a beefier 128GB native storage with 8GB of RAM. In terms of display, the OnePlus 5 is stuck with 5.5-inch full HD AMOLED screen. The 3,300 mAh battery is powering the handset which offers 20% more battery life than the OnePlus 3. Of course, Oxygen OS is layered on top of Android 7.1.1 Nougat. The OnePlus 5 also has two hues. The 6GB/64GB comes with Slate Gray while the 8GB/128GB comes with Midnight Black chassis. The former is priced at USD 479 while the more powerful 8GB/128GB variant is priced at USD 539. 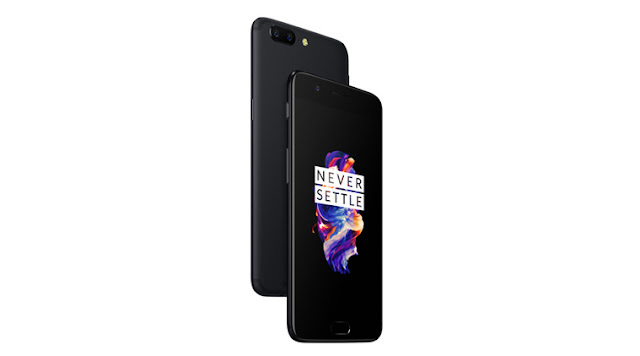 The OnePlus 3T is currently being sold in Digital Walker; and it is also expected that it will still be the official distributor of the OnePlus 5 in the Philippines. However, local pricing is yet to be announced.